Location: Elemental Waves, Petty Squabbles, Timetorn Matrix I, Timetorn Matrix II, Timetorn Matrix III, What is Love? 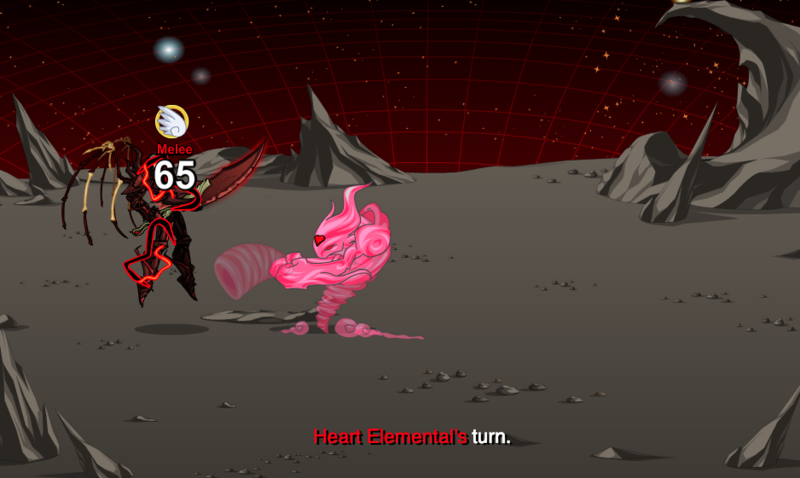 Attack Type 1 - Approaches target and slams down on it with both fists for 1 hit of 100% Melee Good damage. 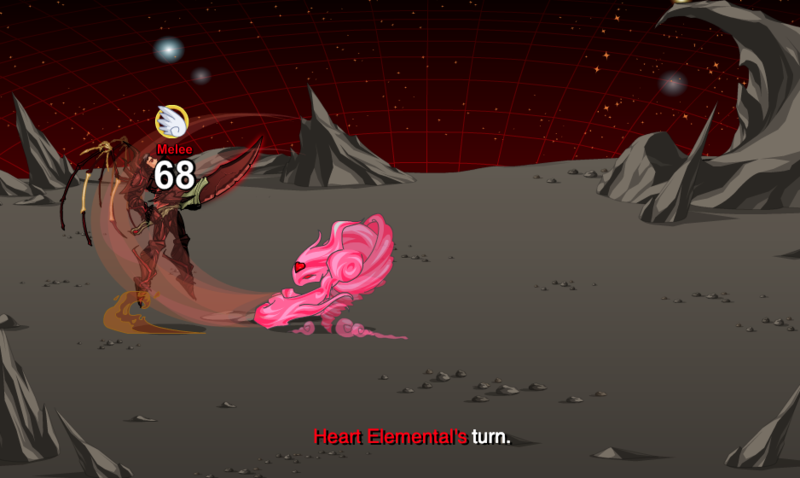 Attack Type 2 - Approaches target and blows a whirlwind towards it for 1 hit of 100% Melee Good damage. 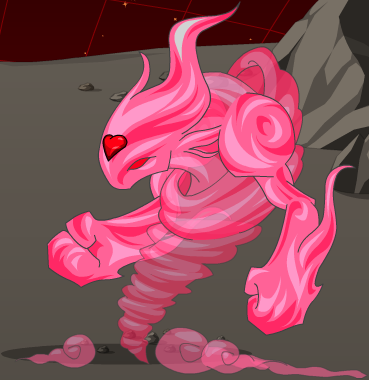 Heart Elemental is the only Elemental featured in the Timetorn Matrices without a special ability.